The final piece in Christopher Nolan’s Batman trilogy has now grossed more than $289 million in its first 10 days in theaters. It dropped 60 percent from its opening weekend of $160.9 million. By comparison, “The Dark Knight” took a 53 percent drop in its second weekend with a gross of nearly $75.2 million and a 10-day cumulative gross of $313.8 million. Dan Fellman, head of distribution for Warner Bros., declined to comment on the Sunday estimates again out of respect for the victims of the Aurora, Colo., shooting that left 12 people dead and another 58 injured at a midnight showing of the film on opening night. But people are still going to the movies, and they did so even last weekend, said Hollywood.com analyst Paul Dergarabedian. If anything hurt the numbers for all movies this weekend, he said, it was Friday night’s opening ceremony of the 2012 Summer Olympics in London, which drew a record-setting 40.7 million viewers in the United States. 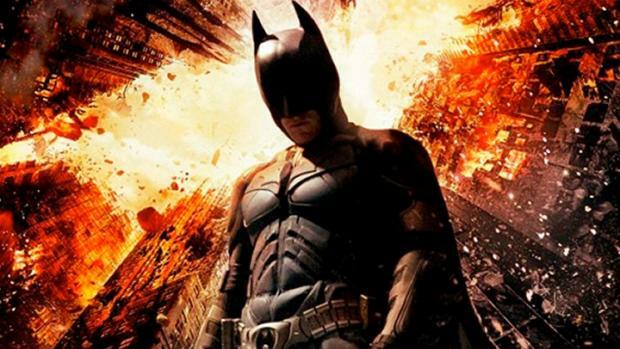 via ‘Dark Knight’ stays atop box office with $64M – Yahoo! Finance.